I am really bad at skincare. Well, that’s not strictly true, I’m great at looking after my face but shockingly bad at looking after my body, especially when I put it through so much every day. Recently though I’ve been having to up my game – with my triathlon training regime really kicking off into winter I’m showering twice a day and really drying out my skin! Not only that, time in the pool is only adding to the problem. So I’ve added a few more regular steps in to my daily routine. It wasn’t that I wasn’t doing anything, I just wasn’t doing it often enough. I’m also much better in summer rather than when it gets cold and the minute I get out the shower I just want to put my fluffy warm robe on. I believe that if you do something often enough it really does becomes a habit – I never used to have a night time routine and now I couldn’t ever imagine not completing it fully every single night. 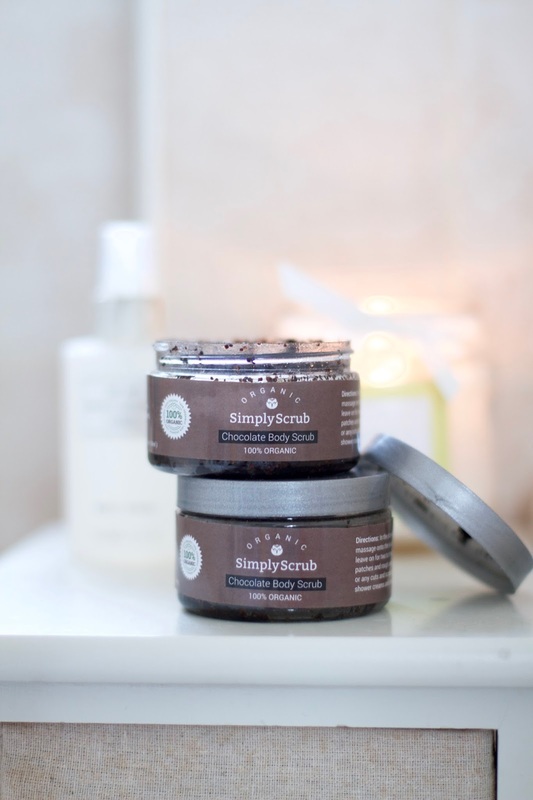 I focus my routine on the evenings I’m washing my hair (every two days) and it consists of firstly scrubbing and exfoliating using this incredible organic and totally natural coffee scrub from Simply Scrub. 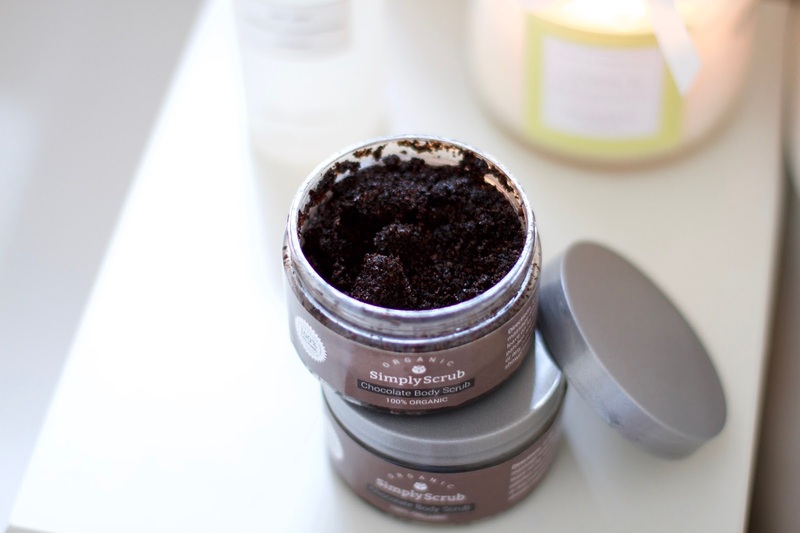 It gently exfoliates and actually leaves my skin feeling really moisturised! I love using scrubs like this and this brand has lots of wonderful natural flavours like Soursop and Rose. I find using a scrub like this as well as exfoliating gloves really works to get rid of those pesky dead skin cells. Next I shave using a quality razor with a built in soap bar and ALWAYS make sure I moisturise when I step out the shower, lately this has been with the Garnier Summer Glow. I’ve really been noticing the difference the past few weeks!